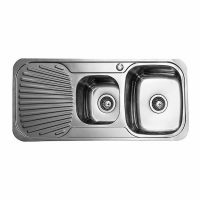 If you’re looking for a practical sink for your kitchen, the NuGleam™ 780 Single Bowl Sink is what you need! 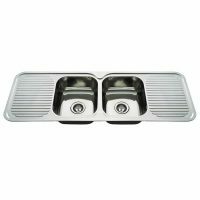 Featuring a stylish finish, this Everhard kitchen sink will complement the interiors of any kitchen. Thanks to the generous drainage tray of this sink, you will have all the space you need to perform your cleaning duties. Equipped with a large stainless steel bowl and a chrome basket waste, the NuGleam™ 780 Single Bowl Sink suits garbage disposer units as well. This sink measures 780x480x180mm and will fit into your kitchen perfectly. 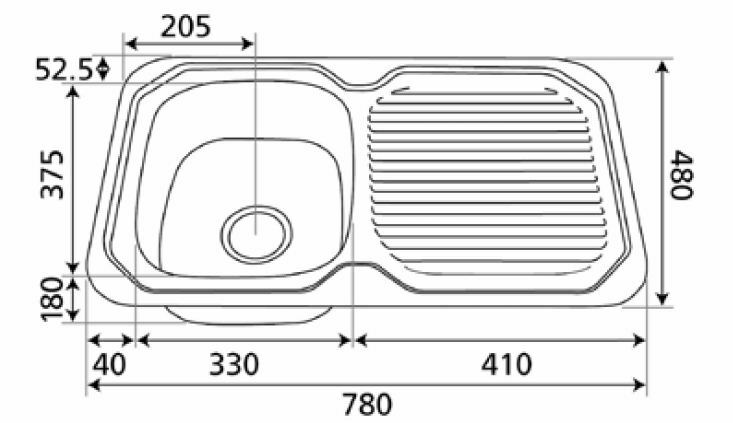 You can choose to buy this sink in a right hand or left hand bowl configuration as per your needs. 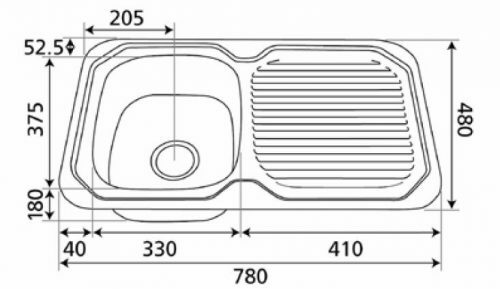 Everhard is a reputed Australian sink manufacturer and the NuGleam™ 780 is yet another fine product offered by this company. 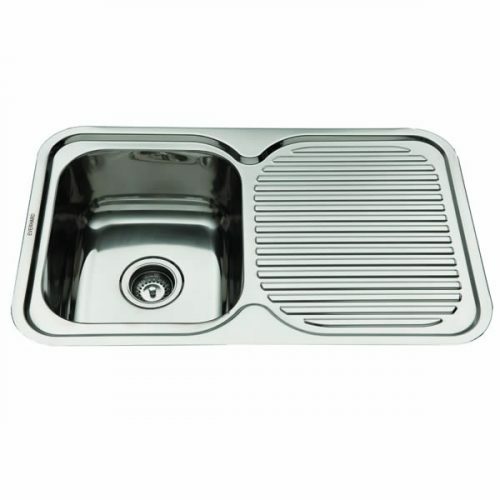 Durable and sturdy, this kitchen sink is designed to withstand substantial usage. For your peace of mind, Everhard offers a 25-year warranty on the stainless steel bowls and a 1-year warranty on wastes, plugs and accessories. These warranties just go to show the quality of this kitchen sink. Don’t put off your purchase – this sink is currently available at an unbelievable bargain at Ross’s Discount Home Centre. 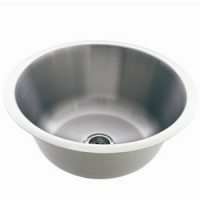 Buy the NuGleam™ 780 Single Bowl Sink today!